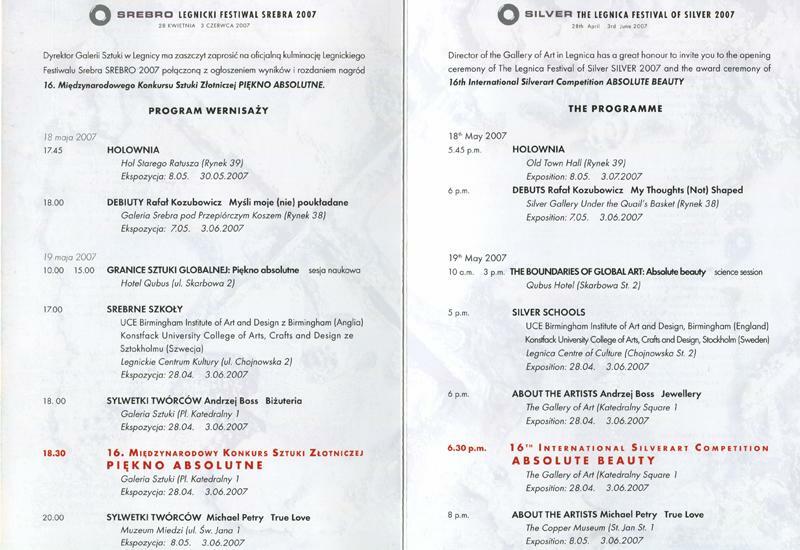 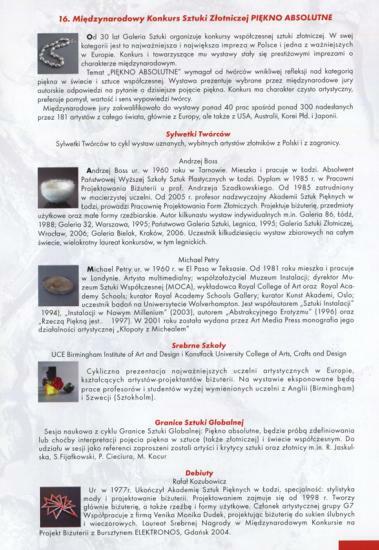 2007-2008 | 16th international Silver art Competition. 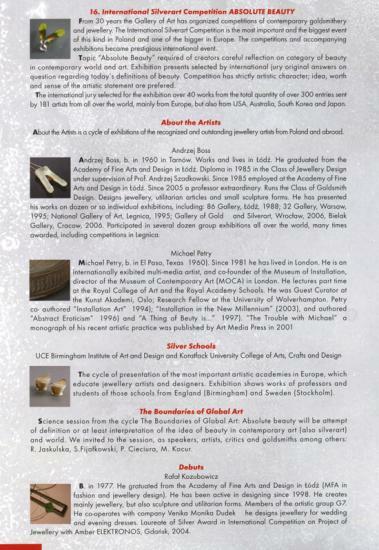 Gallery of Art, Juried. 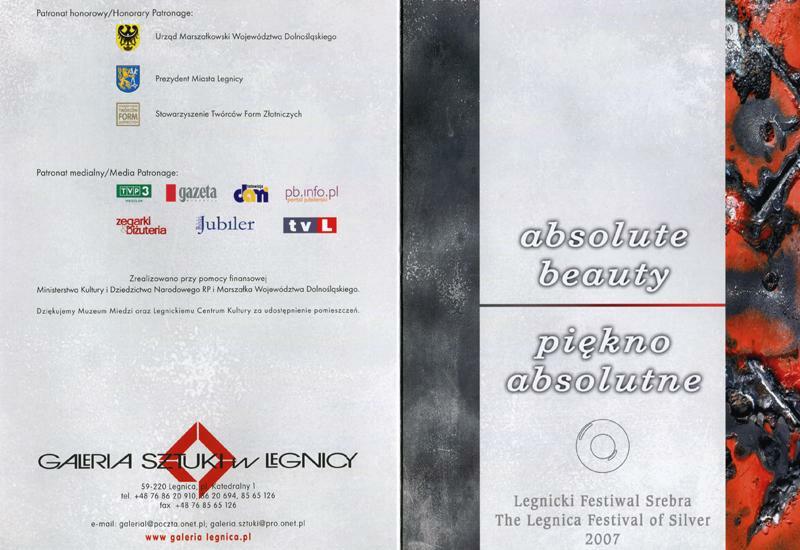 Legnica/Poland.